I’m warning you right now that this story will tug on your heart strings. I’ m serious, I’ m about to give a voice to a program that gives young people a chance: a chance to do something great, a chance to get a post secondary education and a chance to become a part of a community. Our community. When I started high school at Brantford’s own North Park Collegiate, I tried extremely hard to get involved in as much as I could. This led me to join the Students’ Council and work with a group of other students to plan dances, themed days and any other events we could think of. But once I attended post secondary school, I didn’t feel like I would have enough time to join a committee on top of my studies, volunteering and social life. However, I recently met a group of Laurier Brantford students who not only put me to shame but, do all of that and more, to better their school and our community. organizing and volunteering at fundraisers and information booths. 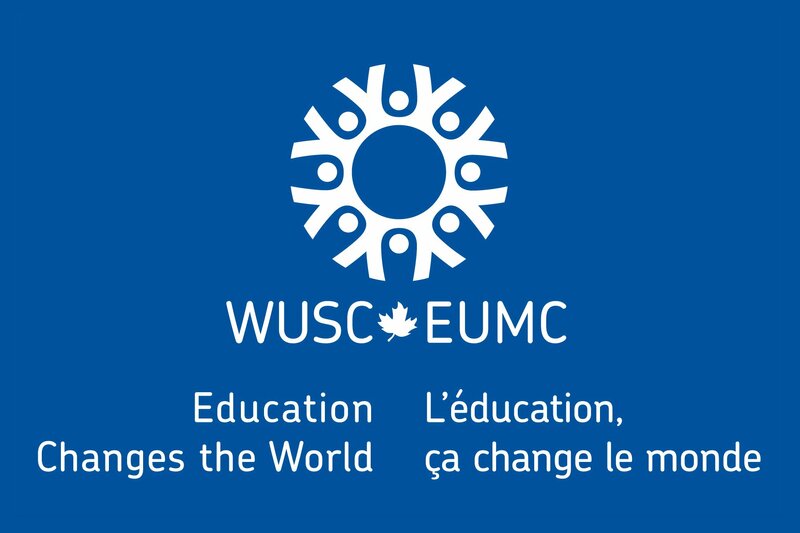 WUSC’s main goal is promoting diversity and international development awareness throughout their school. This past year, the group took on their biggest challenge yet – bringing a Kenyan refugee student to Brantford. Many Canadian universities have been involved in the Student Refugee Program, but the students of WUSC weren’t able to make it a reality for Brantford until just last year. Fast forward through a campus-wide referendum and countless paperwork and you have Laurier Brantford’s newest and first student refugee undergrad: Abdikarim Hussein Osman. Kasey Furry, the president of WUSC. She’s extremely enthusiastic about the success of this year’s student and proud to be the first coordinator of the Student Refugee Program. “Anyone can donate, but this you can visually see happening and it’s a lot more exciting,” she said during our conversation last month. Kasey explained how interesting it is to work with the students in the programs because they’re extremely bright and independent individuals. However, they need to be shown how to go about what we view as simple, daily tasks. They have to learn how to adapt to our public transit system and how to maneuver through one of our grocery stores. When Abdi arrived in Brantford in August, he was taken to the Gretzky Centre so he could touch snow for the first time! It’s the small things that make him feel like he’s settling into Brantford. He loves the Grand River especially because it reminds him of the river back home. Services. Kasey stated that most people actually know him before he meets them and he was welcomed by everyone in the residence. So what is the future of the Student Refugee Program? Well, next year it will be hosting two new students. The students will continue to live in the residence to get the full college experience, and because it’s a fantastic way to meet new students. When students move here with the program, they come here for life. I think Brantford is the perfect place for them to continue to learn and grow. It will be exciting for us all to continue seeing new students become a part of the Brant- ford family. In preparation for writing this story I attended a meeting for WUSC where one of their ideas was to organize a trip for the group to go play laser tag together. Seeing each and every one of the members try to explain what laser tag is to Abdi really was the highlight of this whole experience for me. The atmosphere of the meeting completely changed. Suddenly they weren’t overly stressed university students trying to get through yet another meeting, but a group of friends. And to me, that’s what we can all offer to a newcomer in our community – friendship.